Goodland, KS resident, Patricia Ann Smith, 63, passed away unexpectedly at her home in Goodland on Thursday, September 20, 2018. Patricia was born on July 20, 1955 in Cleveland, Mississippi to Billy Tom and Mary Olene (Beach) Dempsey. She was one of 3 children. She grew up in Greenwood, Mississippi and graduated from Pillow Academy in 1973. She then went on and completed one year of college. She enjoyed crafts, sewing and cooking. She was a member of the First Christian Church in Goodland. Surviving family includes her 4 children; Chris Dawdy of Cheyenne, WY, Anthony Dawdy (Ashley) of Manhattan, KS, Brian Dawdy (Brhandi) of Goodland, KS and Debra McEachron (Christopher) of Cheyenne, WY; nine grandchildren and one great grandchild. 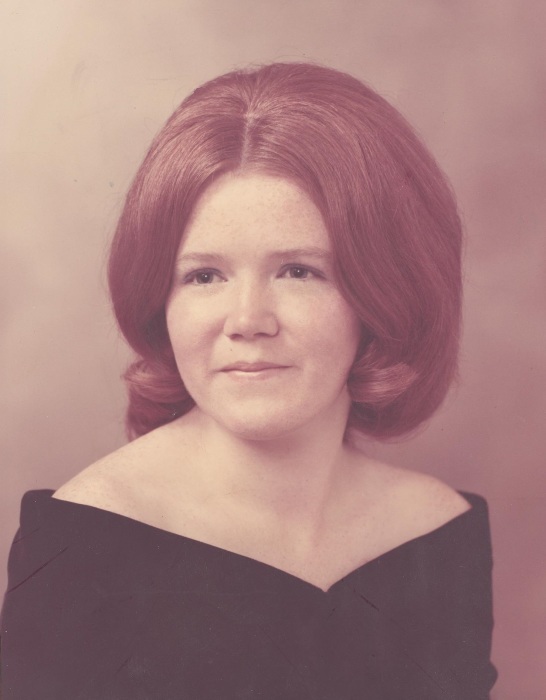 She is also survived by her brother Billy Tom (Peggy) Dempsey, Jr. of Greenwood, MS and a sister Linda (Roy) McCrory of Ethel, MS.
Memorial services for Patricia will be held at a later date. Memorial contributions may be designated to the Multiple Sclerosis Foundation and may be sent to Koons-Russell Funeral Home, 211 N. Main Ave., Goodland, KS 67735.